Wet and windy conditions met the Tullamore women as they set about winning their final game of an extremely successful 2014. Tullamore started the brighter and were rewarded with an early try. CYM kicked from their 22 to full back Sarah Keating. What followed was some fantastic handling and counter attack interplay between Sarah, Jill Draper and Grace Flynn before Ciara Neville dove in the far corner. Jill Draper converted expertly from the touchline to leave the score at 7-0. Tullamore were in control in the early stages and went about adding to their total. A sustained period of territory followed where Tullamore could have, and probably should have added to their lead. CYMs confidence grew as the half went on and they played the conditions very well through some good ball carrying and passing. With the half time score at 7-0, Tullamore were confident that despite playing into the wind, they would have the skill to win the game. The second half turned out to be an even affair. CYM played large parts of the third quarter in the Tullamore 22 and were rewarded with a penalty that they converted to leave the score at 7-3. A further penalty was missed as CYM went in search of a try. Resolute Tullamore defence held firm against their opponents before pushing them back up the field through strong ball carrying and indiscipline from their opponents. The last period of the second half was spent in the CYM half where carries from Alma Egan and Martina Dunne brought Tullamore close to the try line but the try never materialised. The final whistle was met with relief from the Tullamore ladies who were really tested by the strong Dublin outfit. 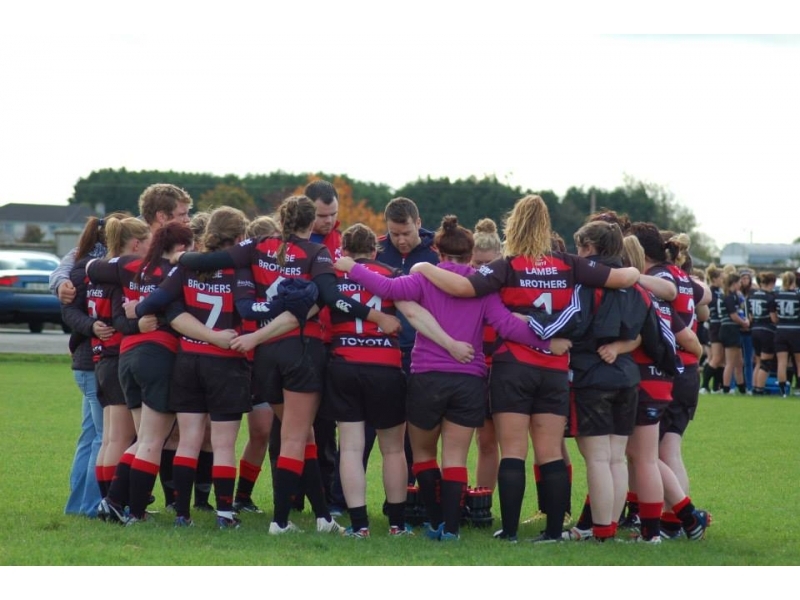 The Tullamore ladies can now enjoy Christmas atop the league table after a string of impressive performances. 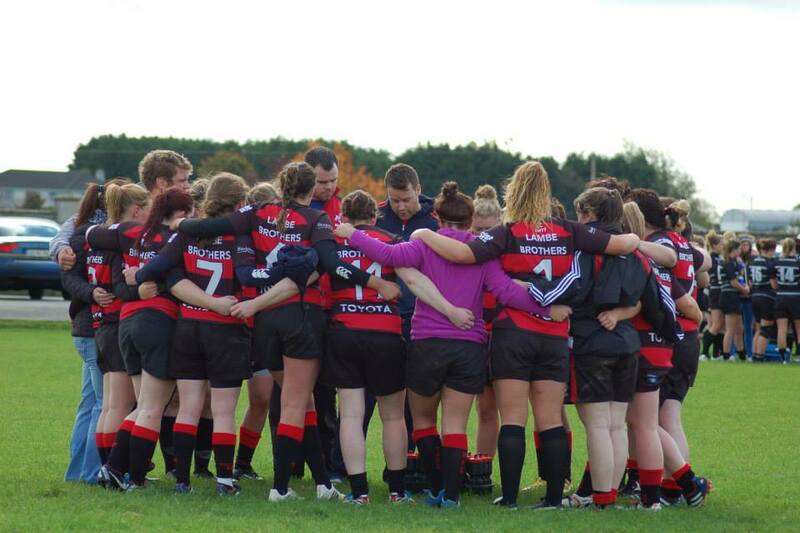 A narrow loss to NUIM Barnhall has been the only blip on an otherwise perfect season. January will prove to be the making of the ladies title credentials as they face 4 difficult matches beginning with NUIM Barnhall on the 4th in Spollenstown. Without doubt, the ladies have the skill and desire to continue on their winning way. Tullamore would like to thank their sponsors Lambe Brothers, The Blackthorn Pub, Aura Leisure Centre Tullamore, PapaJohns, PrintPlus, Laceys Workwear and The Bus Bar for their continued support heading into 2015.